Apple Thoughts: Happy 4th of July! Our best to you and your family on this 4th of July weekend. 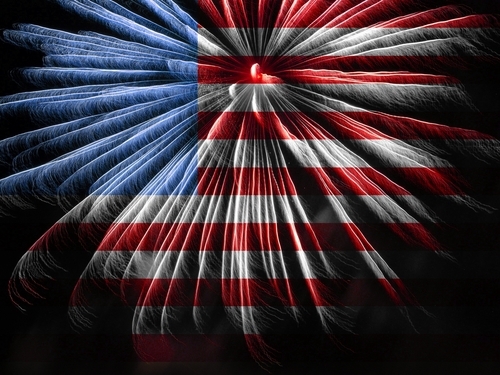 Normal posts will resume on Monday, have a happy and safe 4th of July!